Conventionally, people work at their typical 9-5 work hours. Nowadays with the diversity of flexible time, companies adapt more options for their employees given with its cost-efficient approach. Time approach gets less stricter as companies becomes more practical on deliverables than recording your presence in the office. However not everyone follows this rule since some firms pay you based on the number of hours, leaving you no choice but to work extensively despite getting things done early. You’ll have more time to do that book you’ve been wanting to read or that side project you want to accomplish. Studies show that it takes 10,000 hours to master something (that’s approximately 1 year and 1 month). By sparing time for these sidelines can be a huge investment over the long run. You don’t need to make a huge progress for the day. As long as you’re improving 1% everyday, its still a huge progress (so that means %365 growth all over the year! 3.65x better than your last one!). Knowing that you have a 5-hour workday means you’ll need to squeeze the most out of it. 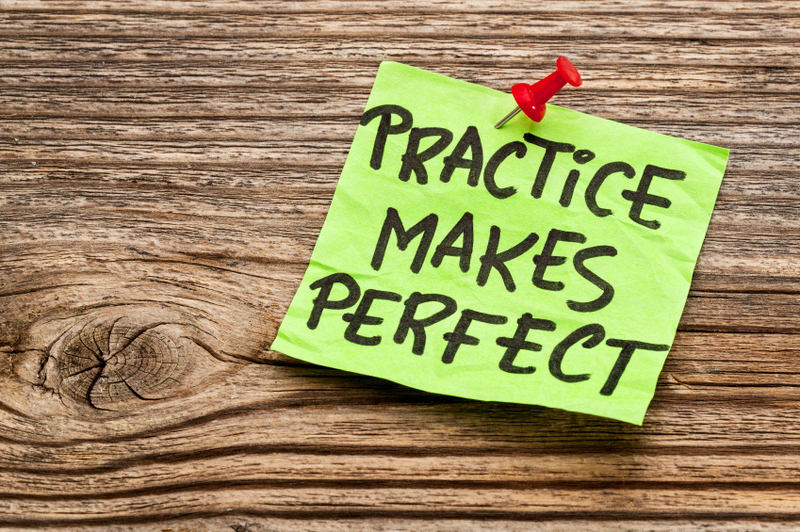 You’ll get to practice a speedy execution and getting things done in short amount of time. A very helpful technique you could imply would be the Pomodoro technique. Apart from that, set your goals prior to the next day so you could get your mindset pumped up. Besides its how effective you work, not how many hours you’ve rendered. It provides happiness. Knowing you control time means you control your own destiny. Happiness is the key to great productivity and can achieve you great results. Compared to working with a 9-5 job, your time is spent on things that makes you happy instead of a stagnant schedule that keeps you dull on non-productive days. Do what makes you happy and enjoy life!